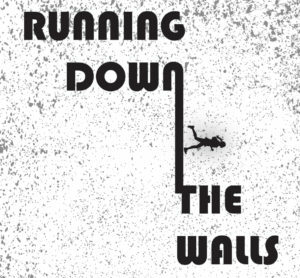 Since 1999, political prisoners and support organizations throughout North America have participated in the annual event known as Running Down the Walls (RDTW). This is 5k non-competitive run/jog/walk in order to raise awareness and funds for the numerous political prisoners currently held in North American prisons. 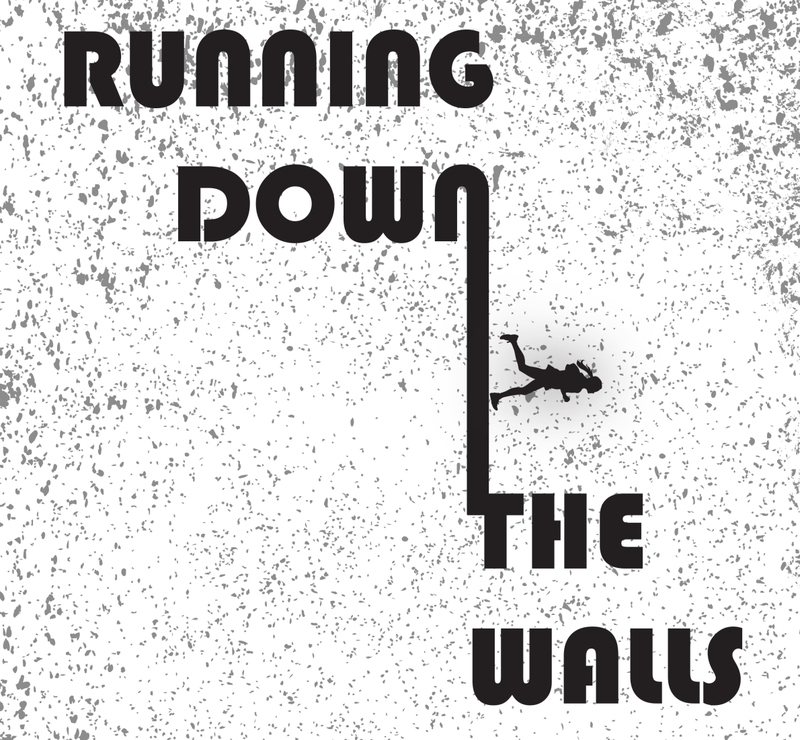 An important component of Running Down the Walls is the solidarity runs that take place throughout numerous cities and prisons throughout North America. Solidarity runs that are held in our communities are designed to illustrate, through several small collective actions, that we have not forgotten our comrades locked up behind prison walls. Runs that are held in prisons are designed to both politicize other prisoners and to illustrate that the acts of solidarity have been heard. This year will be no different and we are looking for groups who are interested in organizing this event in their area. Events can be as big or small as you choose. We only ask that a portion of the funds be sent to support the ABCF Warchest – a fund designed to assist political prisoners who normally received little or no financial support. Other funds raised should be used to support local groups of your choosing, whether that is your own organization or a local group doing work in the community. The choice is yours. To highlight the importance of these events, we will provide you with two statements from our imprisoned comrades concerning RDTW. We must collectively raise our voice in support of those held behind the prison walls. We must let them know that we are here for them until they are free. We must Run Down the Walls! activists, queer and environmental activists people who decided to speak out against various forms of oppression and paid the price of freedom for their actions. Anyone of these people could have at one time stood beside us in a demonstration, at a speak-out or even an organizing meeting. At any moment it could be us who finds ourselves in this situation, so it is imperative that we ensure that a strong community of support exists for these people as well as ourselves. The strength of our movement is determined by how much we support our fallen comrades. • Be a runner/cyclist: We are asking people or groups who are running to collect as many sponsors for the run as possible. Remember the money received is going to help imprisoned comrades and local groups who need help. • Sponsor a runner/cyclist: This can be done through a flat donation to the runner/cyclist of your choice. • Sponsor Running Down the Walls: Any amount helps. Contact the Los Angeles Anarchist Black Cross if you wish to simply donate money. Organizations who donate more than $35 will be added to the list of sponsor organizations on the website and all fliers/posters. • Donate to the Warchest: For the Warchest send funds to the Philadelphia ABC, indicating your desire for those funds to go to the Warchest. Please make checks and money orders to Tim Fasnacht. (Lancaster ABCF, P.O. Box 8682, Lancaster, PA 17604).